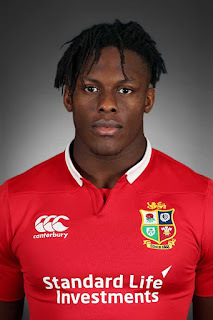 TOTAL FLANKER...a rugby blog: Oh, Maro Itoje! This man received a 4/10 (!!) rating from the New Zealand Herald for his immense performance in today's 2nd Test victory in Wellington. Perhaps the NZ press and public could learn a thing or two from the humility and good grace showed by All Blacks skipper Kieran Read - a class act both on and off the field of play. 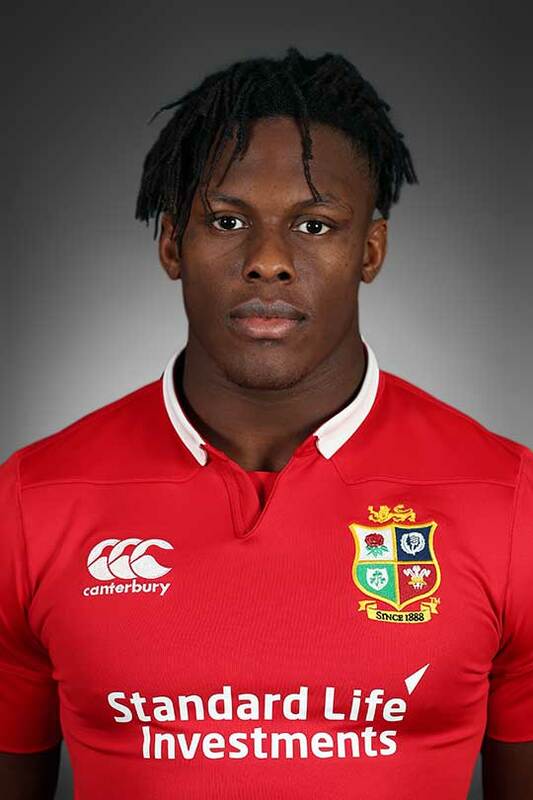 As an All Blacks fan I admit I don't read players ratings. I apologize for such an overbearing attitude. Actually the vast majority of fans (both sides) are both passionate and reasonable and I think are enjoying what has turned our to be a surprisingly brilliant series (expectations were pretty low this side of the equator). Saturday's decider will be fascinating whatever the outcome. I just can't see the All Blacks losing two weeks running, but you never know.